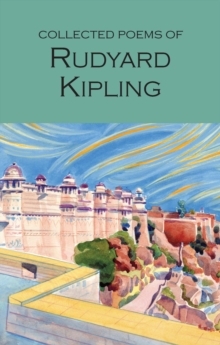 A stunning edition of Rudyard Kipling's century-old classic stories about Mowgli the man-cub, illustrated in exquisite detail by Nicola Bayley. 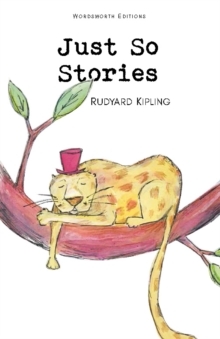 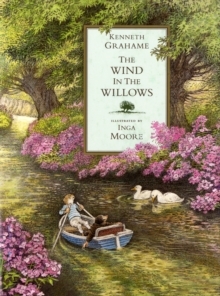 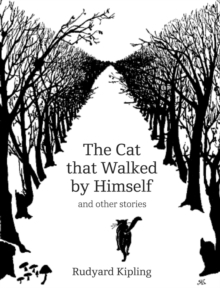 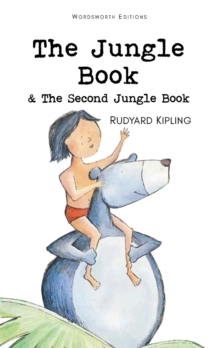 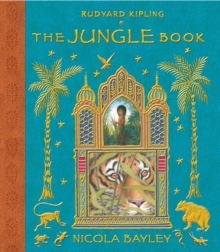 First published in 1894, these three stories tell of Mowgli's upbringing by wolves in the Indian jungle; his lessons in the law and language of the jungle from Baloo the bear, Bagheera the black panther and Kaa the python; his kidnap by the Monkey People and his clash with the evil tiger, Shere Khan. 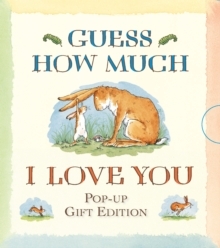 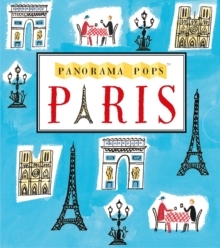 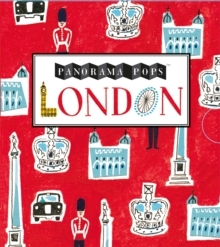 Illustrated in ravishing full-colour and exquisite detail by award-winning artist Nicola Bayley, this is a book to treasure for ever.